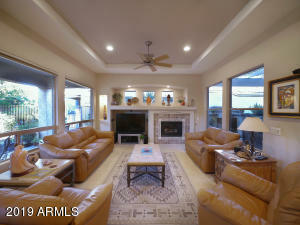 Trilogy at Power Ranch in Gilbert, Arizona is a new upscale Master Planned Community designed for Active Adults 55+. Power Ranch Retirement Community is Gated Community to provide security and has the distinction of being ranked by Forbes as one of the best places to live. 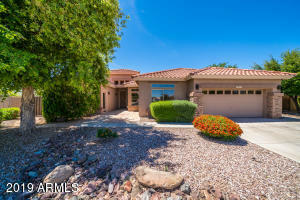 Trilogy at Power Ranch Golf Homes for Sale provide beautiful views of the 18-hole Trilogy Golf Course with its stunning, emerald-green fairways and finely manicure greens. 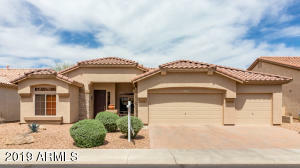 Residents of the Single Family Homes for Sale are treated to spectacular vistas of the surrounding Superstition and San Tan Mountains and can take advantage of the many activities at the upscale San Tan Clubhouse. The Clubhouse features a theater, ballroom, cafe and offers arts and crafts, such as stained glass, sewing, ceramics and cooking. 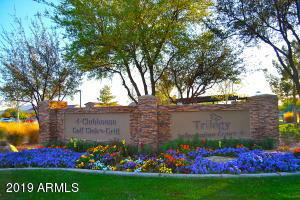 Tennis courts, bocce courts, swimming pools and barbecues are also available and help to make this Golf Community at Trilogy at Power Ranch one of the most desirable neighborhoods in the Phoenix metro area. 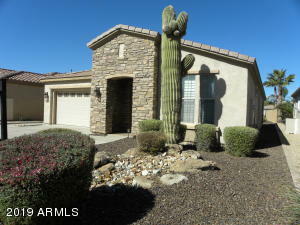 Find Homes for Sale in Trilogy at Power Ranch.